Nate Murphree shows his agents a path to success. His approach to making agents successful is simple… know your market, don’t be afraid to try new ideas and don’t get stuck being negative! Nate has spent the last 10+ years working in different facets of the financial industry. He has been a independent advisor, a bank representative and a wholesaler for a major variable annuity company. This type of experience is rare to find and has helped his current advisors better understand the marketplace. While maintaining integrity, he has managed to be a top producer at each stop in his journey. Nate currently holds a life and health license and keeps a small book of business from referrals. He has also held both Series 6 and 63 licenses in the past but let them go, as he was tired of seeing his clients lose money in the market. If you are looking to bring your business to the next level and are open to new and fresh ideas, you need to talk with Nate. He brings an advantage to his advisors that few others can, and his advisors truly benefit from his expertise. Whether it’s running structured income plans, analyzing competitors’ products, or conference calls with advisors and prospects, Nate will bring value to your book of business. Merrit has been a business leader all his life. In his 20s and 30s, he successfully headed marketing for fortune 500 brands in retail, manufacturing, and a variety of business-to-business industries. He has also traveled around the world speaking on Business, Marketing, Financial and Personal Achievement. Later in his career, he was a repeat C-Suite executive for multibillion-dollar financial organizations and successfully built top-performing teams around the United States. Merrit has always been passionate about financial education. This is precisely why he started the San Diego Chapter of the Society for Financial Awareness an organization with the goal to end financial illiteracy one organization at a time. 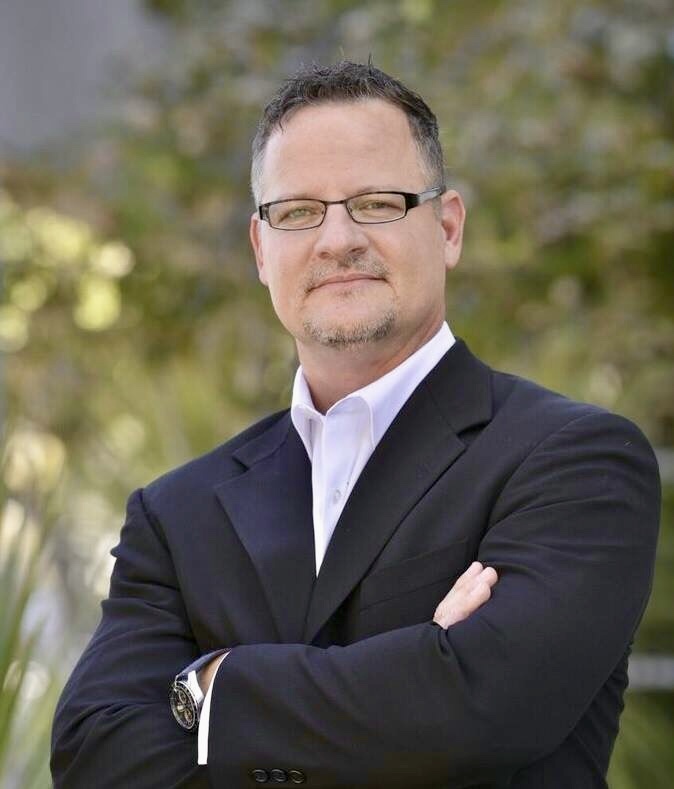 Concurrently, Merrit is the President of Momentum Financial and Insurance Services in Rancho Bernardo, California, a full financial services firm that helps clients make better decisions for their financial future. 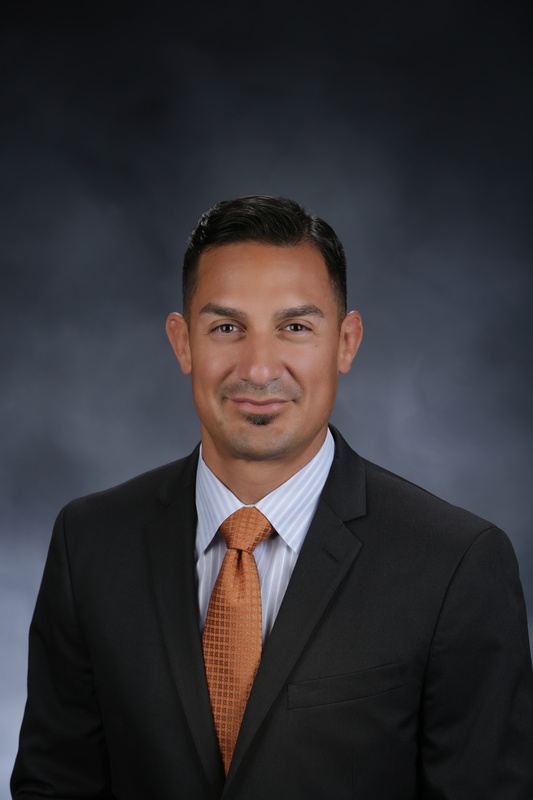 Robert Trejo is a Certified Financial Fiduciary®, an Investment Advisor Representative and Senior Managing Partner of Coeus Financial, an independent, full-service wealth management firm. After a nine year career as director of financial services for a large national firm, Robert co-founded Coeus Financial in 2013. The credo he developed was “Progress through Process.” With over 14 years in the financial industry, Robert believes the secret to a long client/advisor relationship is communication. That is the first step in the process of progress. Continuous communication allows Robert to maintain a financial plan that best suits his client’s ever-changing lifestyle. As a Fiduciary, Robert is legally and morally bound to putting his client’s best interest first. This provides peace of mind for his clients, knowing that they are in safe hands. Robert holds his series 6, 63, 65 securities licenses; he is a National Social Security Advisor (NSSA®) and holds a life insurance license. He is a member of the National Association of Certified Financial Fiduciaries | NACFF® and the Society of Financial Awareness, a 501(c)(3) nonprofit public benefit corporation, whose mission is to provide financial education across America, one community at a time. Robert regularly hosts free financial educational workshops across the country. Robert is a family man at heart and has been happily married to his wife Meghan for 15 years; they have four children and live in Pleasanton, CA. 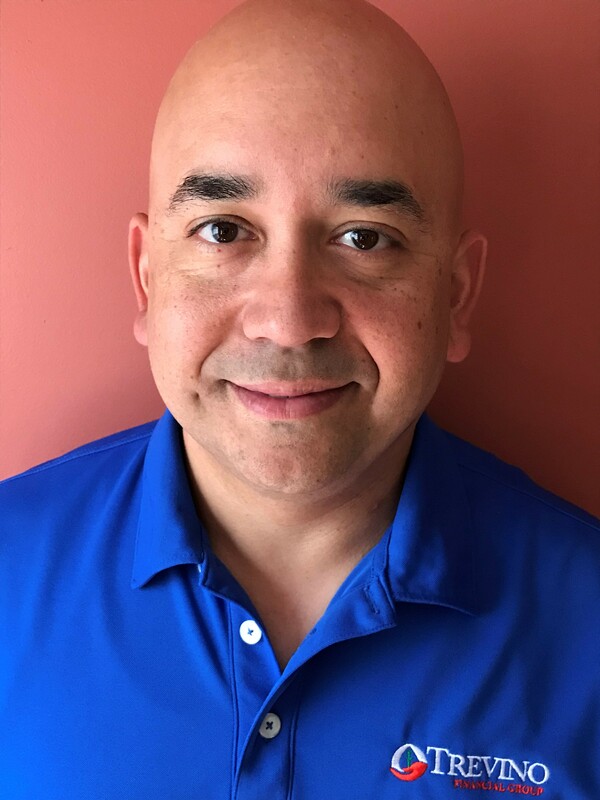 In his spare time Robert enjoys coaching his children’s sports team, reading, being outdoors, and competing in Brazilian Jiu Jitsu. Andrew Maisch is a recognized Financial Educator, Author and Retirement Income Specialist, whom you may have seen in NBC, ABC, CBS, and FOX network affiliates and Yahoo Finance, New York Business Journal, Wall Street Journal’s Market Watch, Philadelphia Business Journal, Wall Street Select, and others. Maisch is the co-author of Retire Abundantly: The Proven Principles To Create A More Worry Free Retirement With Less Stress!, a book written to show managers, executives, professionals and business owners how to have greater peace of mind in retirement. 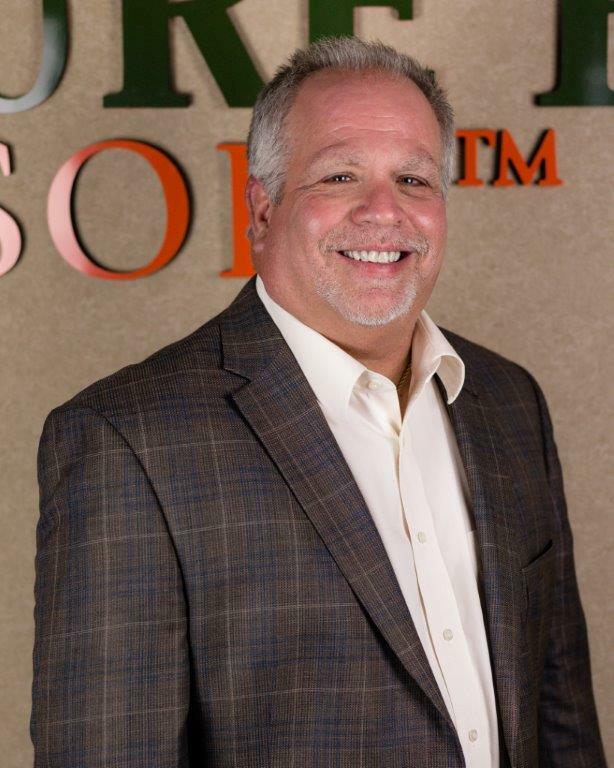 As the Founder and CEO of The Maisch Financial Group LLC, Andrew and his team design and implement smart and “safe money” strategies to create predictable lifetime income so that their clients can enjoy peace of mind and freedom throughout their retirement years. Andrew, his wife Tina and their two children, Jillian & Christian, reside in beautiful Mullica Hill, NJ. The entire family enjoys the outdoors and takes part in hobbies that range from outdoor rideable railroads to miniature horses and miniature goats. My Passion: I believe that facts beat opinions 100% of the time! Studies show that most people spend more time planning a two-week vacation, rather than the next 20-30 years! Mark founded Secure Future Advisors and Secure Future Tax Advisors to help small business owners, successful professionals, pre-retirees, and retirees build a more secure future. My Expertise: We implement unique planning processes to address the three (3) phases of life: (1) Accumulation (2) Distribution (3) Legacy These processes begin with a candid conversation, so we can “get acquainted”, and incorporate your ideas and desires. This results in a personalized “Blueprint”, which is easy to understand with practical, tax-efficient investment and insurance solutions. My Role: Proper planning should address your personal, family, career, spiritual and financial objectives. My unique ability is to understand and implement a plan which brings more confidence and clarity to these areas of your life. My Personal Interests: Mark graduated from The Ohio State University, and started his financial services career with Northwestern Mutual, before deciding to become an independent financial advisor in 2005. He is actively involved with the Million Dollar Round Table(MDRT), where he has been a qualifying member for 23 consecutive years (1996-2018). He has earned 8 Top of the Table(TOT) qualifications and 7 Court of the Table(COT)qualifications (top 6%). For the past 12 years, Mark has been a participant in the Strategic Coach program, designed for entrepreneurs. Mark enjoys the insights from Warren Buffett and incorporates his wisdom in both his personal and professional life. Mark was born in Dayton, Ohio and currently resides on a small family farm of 10 acres in Waynesville, Ohio. He and his wife, Kelly, have been married for 27 years, and have 9 children, 3 of which are siblings adopted from Ethiopia. Together, the family raises miniature donkeys, chickens, horses, and bees. Mark is a Board Member of a Child’s Hope International, a ministry focused on orphans and children around the world. Stephen joined NEXT Financial in 2009, bringing 29 years of experience in finance and accounting with the last 20 years working as an investment professional. He has developed relationships with numerous non-profit organizations and small businesses to assist in retirement planning based on each individual’s needs. 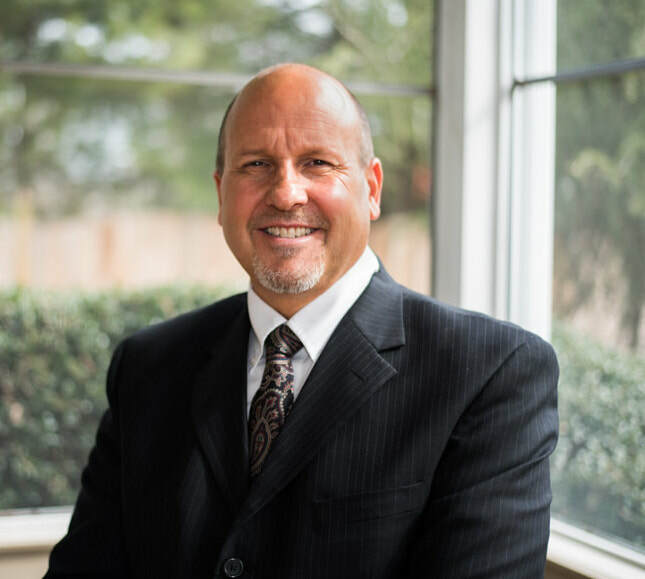 Stephen’s mission is to provide personal retirement and insurance planning to his clients by analyzing, developing, and implementing their financial plans. His focus will be on investments, retirement and college planning as well as life, disability and long term care insurance. Stephen holds a BS in Economics-Finance from Bentley University and an MBA from Suffolk University. Stephen recently passed the CFF exam and is now a Certified Financial Fiduciary and a member of the NACFF. 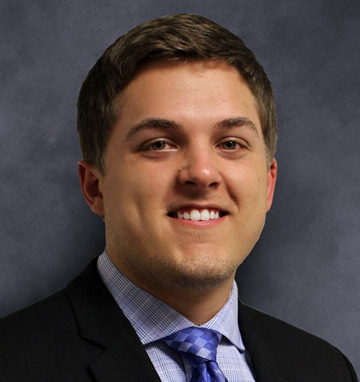 Jim joined Saline Wealth Management Group in October 2012. His specialties include financial and retirement planning, portfolio development, corporate retirement plan counseling, and estate and wealth transfer strategies. Jim began his financial services career as a member of the analyst team supporting financial controls and risk analysis at Goldman Sachs in downtown New York, followed by a position as a financial advisor at LPL Financial. He holds professional certifications as a CERTIFIED FINANCIAL PLANNER™ (CFP®), Chartered Financial Consultant®(ChFC®), and Accredited Investment Fiduciary®(AIF®), and he holds FINRA Series 7 and 66 licenses. Jim graduated from the prestigious Smeal College of Business at The Pennsylvania State Universitywith a Bachelor’s Degree in Management Science. Most recently, Jim was recognized as a Five Star Wealth Manager in 2012, 2013 and 2014. This is an annual honor given to less than one percent of wealth managers out of a population of over 49,000 registered financial services professionals in New Jersey. Charles R. Heuring is CCO and Managing Partner of IAMS Wealth Management. As an SEC Registered Investment Advisor with independent advisors throughout the country, Charles splits his time between business development, supporting the firm’s advisors, and working directly with his own clients. As a Series 65 licensed advisor himself, Charles gets the most fulfillment out of providing advisors peace of mind with their businesses so they can then do the same for the firm’s clients and their investments. Charles’ mission is to help advisors, both experienced and new to managed money business, succeed as fiduciaries. He leads by example as a Certified Financial Fiduciary® himself, passing along insights to the firm’s advisors as they help navigate clients and prospects through their financial challenges. His goal is to instill the belief throughout the firm that when you fully educate clients and equip them with risk-adjusted strategies that reflect their priorities, you offer them the best chance at success. Charles graduated with a BA in Marketing and Sports Management from Loyola University Chicago’s Quinlan School of Business. 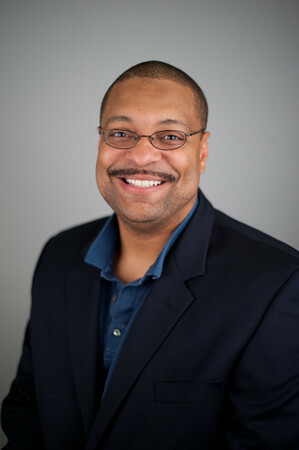 Prior to entering the financial industry Charles worked in event management for the Athletic Department at Duke University where he coordinated all Baseball and Volleyball events. When he’s not in the office Charles is most likely working on his golf game, traveling on a weekend getaway, or cheering on one of his favorite sports teams. 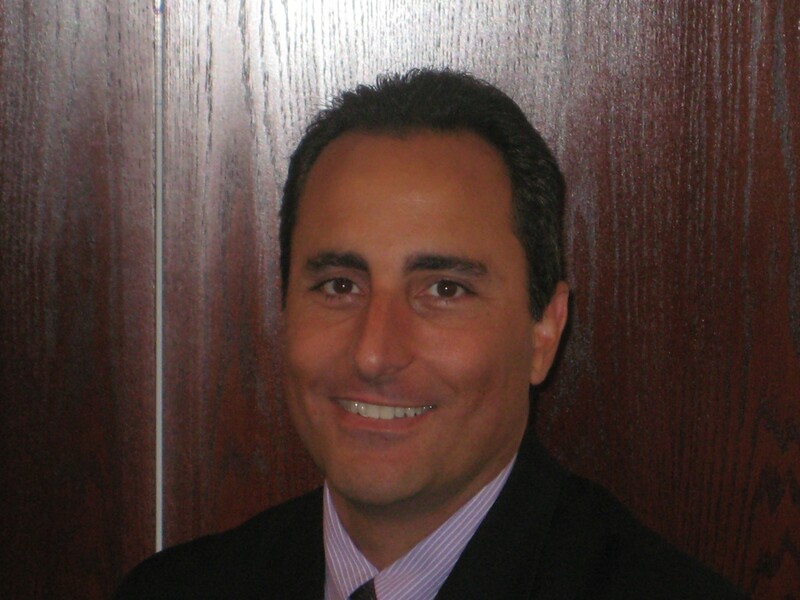 Dionicio (Dioni) Trevino has been in the securities industry for over 10 years now. 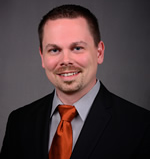 He obtained his MBA in Finance from Ball State University in 2002. Prior to that, he graduated from The University of Florida with a bachelors in animal science. In 2013, he earned the LUTCF designation from The American College. Noah has over 23 years of experience in the Financial Services Industry, including experience in the insurance, banking and securities sectors. Noah has a focus on providing Financial Planning Solutions to help attain Financial Security. Noah is a licensed Realtor, and provides clients with guidance on the best strategies for buying and selling primary homes or investment properties. Noah has worked with fans of Dave Ramsey as a member of the Endorsed Local Provider Team since 2009, and Noah is currently a Dave Ramsey SmartVestor™ Pro for investments, servicing the greater Chicagoland area. Noah has an Undergraduate Degree in Economics from the University of Pennsylvania and a Masters in Business Administration from the Kellogg Graduate School of Business at Northwestern University. Noah is actively involved in his local ministry, has been married for over 21 years, and has two children.